I have updated this list with quite a few additions. Please feel free to add others in the comment section below. I know I am missing many so please help if you know of other athletes and where they are attending college next fall. Today we chat with one of the top throwers in California, Terra Nova senior, Carly Watts. She really came into her own last season when she swept the shot put and discus events at CCS and finished in 6th place in the shot put at the State Meet. She has been more impressive this season with new personal bests in both events. 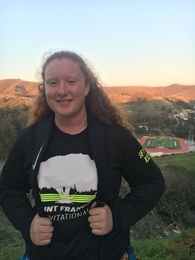 At the St. Francis Invitational, Watts threw a best of 146'7" in the discus. This past weekend, Watts posted a new best in the shot put with a winning effort of 45'6". Those marks place her 10th (shot put) and 15th (discus) on the all-time CCS marks for those events. 1) What sports have you participated in aside from Track and Field? How long did you play those sports and any highlights? I played soccer up until high school and then Freshmen year I decided to play water polo. I played water polo all four years and won MVP my junior year and made first team all-league my junior and senior year. In the Fall, I play goalie for Terra Nova’s Water Polo team. I was the MVP my Junior year as well as 1st-team all-league both Junior and Senior year. 2) When did you get your start in Track and Field? What events have you done aside from the shot put and discus? I began competing in track and field during my freshman year. Shot put and discus are the only events that I have done. 3) What do you remember most about your freshman and sophomore seasons on the Track and Field team? Highlights? What did you learn? I wasn’t too involved during my freshman year. Both my older brothers were throwers on the team when I was a freshman. I didn’t feel successful in the sport until the track finals of my sophomore year. I won the discus and placed 2nd in the shot put. That night, during dinner with my family, I made the decision that I wanted to train diligently in throwing and break the 30+-year-old school record. 4) When you do you feel like you made your biggest breakthrough in high school and what do you feel led to that breakthrough? The biggest breakthrough probably came at the K-Bell Invitational when I threw into the 130’s for the disc for the first time. The hours of training starting in June and the relentless determination of trying to take a school record was the main reason why that breakout occurred. 5) You had a terrific junior season. What were some of your highlights and proudest achievements? My proudest achievements my junior season was breaking my school records, winning PAL/CCS then placing 6th at the state meet. Specifically, the state meet is a competition like no other. In the final round of the shot put, I was in 8th place. I knew that the 6th place podiums and that was a truly surreal moment. I had to calm the nerves and really just leave it all out there. 6) Who have been your most influential coaches in your athletic career and how have they helped you get to where you are today? 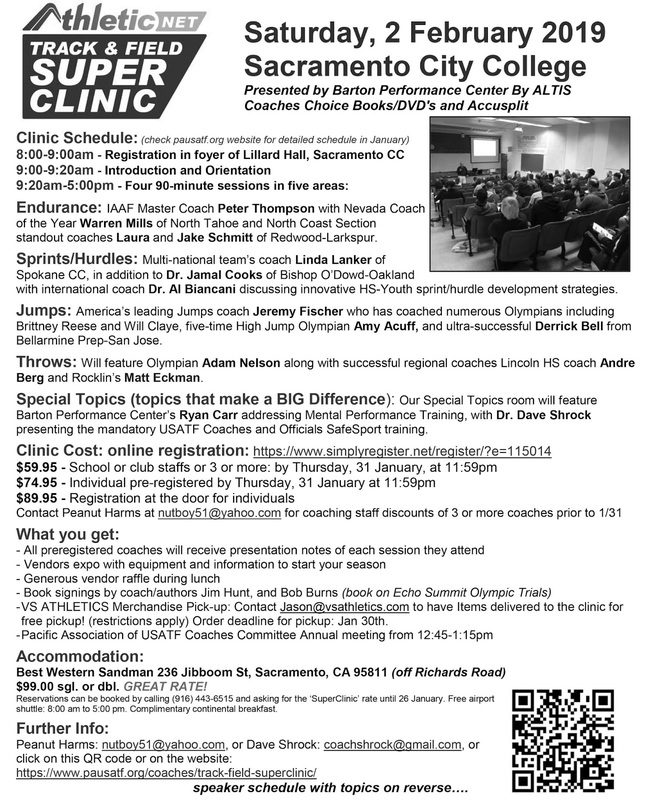 My most influential coaches have been my throwing/ lifting coach Rene Nielsen and our head track coach Jared Steele. Both have pushed me to become a better person and athlete while always believe in me. 7) What does a typical week look like for you during the Track and Field season? How often are you throwing? How often are you in the weight room? What else are you doing that you feel help you during competitions? During the Track season I lift Tuesday-Thursday before school then after school, I do my track workout (jumping, sprinting etc) and then I throw. During weeks that I don't have a meet, I do at least 100 throws during practice with differently sized implements. On the weekend I lift and do cardio while giving my body a rest from throwing. 8) Favorite TF invitational? Favorite TF event? Favorite TF workout? 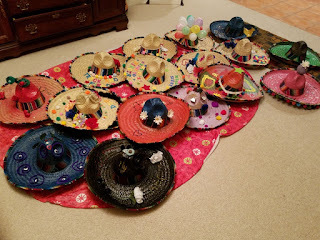 Favorite team tradition? Favorite free time activity? Favorite movie? Favorite song? K-Bell will be special since that was when I had my first breakthrough throws during Junior year. I’m also going to Arcadia for the first time this year and am definitely excited to try and put together a good performance against some tough competition. I have mad respect for athletes that run the 3200m and it’s cool to watch them grind it out for 8 continuous laps. During my free time, I enjoy watching “Workout Wednesday” clips on youtube and sleeping. 9) What would you say is the toughest part of playing water polo? What about participating on the Track and Field team? The toughest part about water polo was the conditioning we had to do. My water polo coach had us doing a lot of swimming and I would do goalie specific drills as well. 10) Have you made your decision about where you will attend college? If so, where and how did you make that decision? If not, have you narrowed your choices down and when do you think you will make your decision? I have not committed to any colleges yet. (Carly has since committed to Northern Arizona University). 11) What would your advice be for a freshman girl just starting to throw and with big goals for the future? My advice to a young female thrower would be to stay consistent and to not give up when the training gets difficult. I’d tell her that “you can’t have a million dollar dream with a minimum wage work ethic”. Set high goals and refuse to be deterred from them. Here are a couple of links for events taking place this weekend. More results will be added this weekend as soon as they are posted. What is going to be the most competitive events? Best one on one matchup? Predictions anyone? Who will win the sombrero (fastest) heats for each event? What will be the winning time? Will there be any new meet records? Who will have the biggest kick? Biggest surprise winner in any event? Who is a lock to win their event? What else? To the right is starter Bob Shor perched on his trusty stool as he started one of many races at the Dublin Distance Fiesta. He sadly passed away a few years ago and please take a moment to read a bit about Bob at the links below. He was a great guy! I will post a preview of the meet on Thursday and will focus on the fastest heats in each event. If you have anything you want to discuss about the meet, feel free to do so in the comment section below. For now, you can check out all the heats listed in order and athletes are listed in each heat by alphebetical order. An unofficial poll, what is the most loaded event at the DDF? 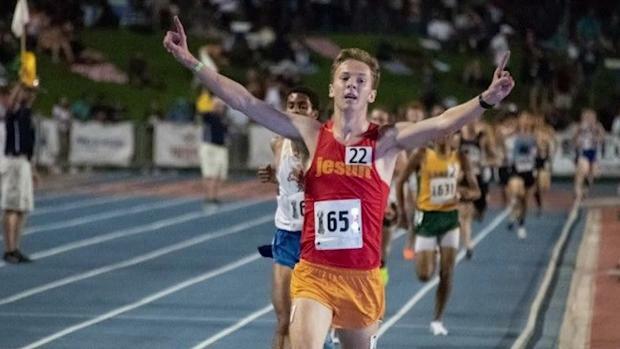 The world record for most boys running sub 5 minutes for the 1600 was set last year at the Arroyo HS/APU Meet of Champions with 405 boys dipping under the mark. 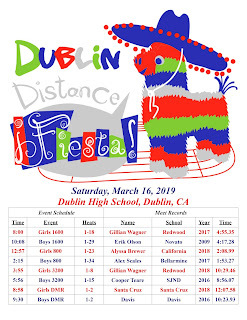 Could this year's Dublin Distance Fiesta challenge that mark? Others will be posted as I find them. Most impressive yesterday? On Ruth's birthday today, I am reposting to the front page. 1) What sports did you compete in before and during high school? During high school, I only ran. However, I was very involved in musical activities. I had private lessons in piano and violin, played in the school orchestra and sang in choir for school & church. 2) What was the cross country and track and field scene like during your time in high school? Things were quite different. I graduated from high school in 1974. There were virtually no high school sports for girls. My running was for a club. For my first 2 years, my dad was my coach and I ran for the So. Cal. Roadrunners. My junior year, I trained with Vince Reel and worked out at the Claremont Colleges. Lots of intervals as he was basically a sprint coach. Ran for the LA Track Club. Then, in my senior year, I ran for my school, but on the boy's team. Lots of stories there. 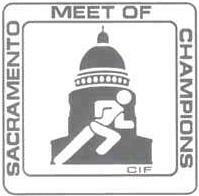 1973 (Junior year) was the first year for CIF track for girls. This consisted of a CIF meet (what is now the Masters Meet for Southern Section), but no state meet. You could not double in 2 distance events (Boys couldn't, either). So I ran 440 and 880 and won them both with only 15-20 minutes rest in between events. 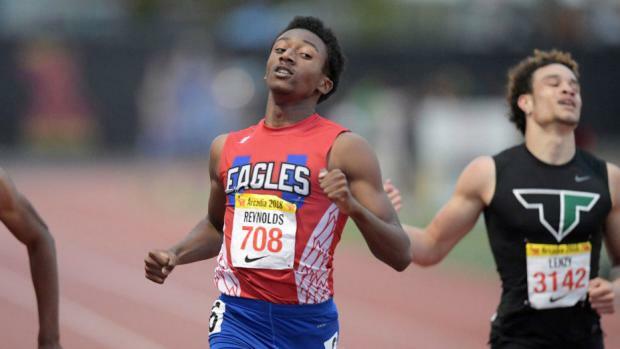 Also won the Arcadia Invitational 880 twice. My senior year was the first year for a state meet for girls, but I wasn't allowed to run because I ran on the boy's team. More stories there as well! I think probably the biggest difference in high school running then was that only people serious about wanting to compete bothered to go out for the team. Teams were smaller, but there was more intensity. We lived to compete and gave our all and then some. Now, like life in general, it seems to be about participation and making sure everybody feels good. By the way, in those days cross country was 2 miles, not 3. 3) Where did you compete in college and what was your experience like then? Again, back in the "dark ages" there were few, if any, opportunities for the gals. There was no NCAA for women. They had the AIAW, which was kind of a joke. I went to the University of Redlands for 1 year to run for Vince Reel again, but it proved to be a bad choice of schools for me. I did improve my 880 from 2:10 to 2:07, but then didn't go back after that first year. I got married in 1976 (& divorced in 1982) and went to work full-time for the school district in their purchasing department. I started working with Vince O'Boyle (now at UC Irvine, but then at Citrus Jr. College) and he remained my coach until I quite racing. I ended up running for Citrus for 2 years (1977-1979) because Vince had 4 good gals who wanted to run cross country & track and they needed a 5th runner. So, I worked out at 5:30 a.m. and 5:30 p.m. and worked for the school district from 8:00-5:00. In 1978, I won AAU Championships for 800 (beating Mary Decker). 4) When did you first realize that you had an opportunity to participate in the Olympics? 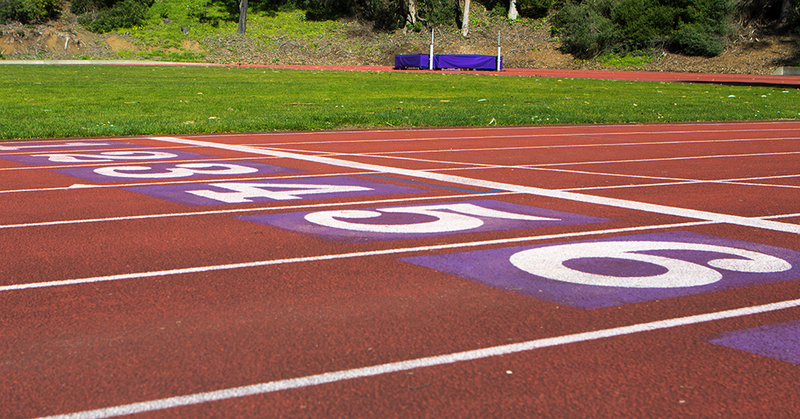 Besides the '84 Olympic Trials 1500 race, any other races stand out for you? In 1976 (my first year working with Vince O'Boyle), we set a goal of making it to the Olympic Trials at 800 meters. I improved to 2:03.87 and made it to the finals, where I got dead last. However, I realized at that point that I was among the top 800 meter runners in the US and I was only 19 years old. That's when I realized I had the real potential for something big to happen. There are a lot of memorable races for me, and for many reasons. Perhaps the best memory was breaking 2:00 for 800 meters for the first time. I come from a family of 800 meter runners (my dad was 4th in the California State Meet in 1946). I have 3 brothers who also competed. I ran the 800 for many years and always had that goal of dipping under 2:00. 5) Reflecting back, what kind of training do you feel worked best for you (high mileage? etc.)? What were some of your key workouts for you? I was definitely not high mileage. I trained 50-60 miles per week and did 2-a-days to get that. I did one "long" run a week of 1 hour. Most runs were 6 miles, and my morning run (4-5 days a week) was 3 miles. But, I did it year after year after year. Not missing days was key for my psyche as well as my physical fitness and strength. I think some of the key workouts included changing pace. For example, we would run 800's where we would be at 1500 pace for the first 500 and then "go." I loved running 500 meter repeats. When we did shorter stuff, we often started with a hard 1000 meter. We did a lot of cutdowns, where each repeat, or each set got faster. Each year started with mile repeats, then 1200, 1000, 800, 600, 400. 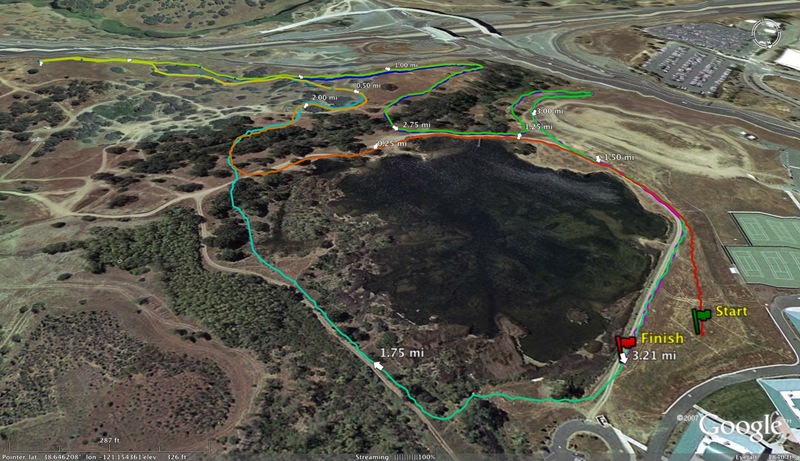 Each of these workouts started with 3 miles of intervals (12 laps). 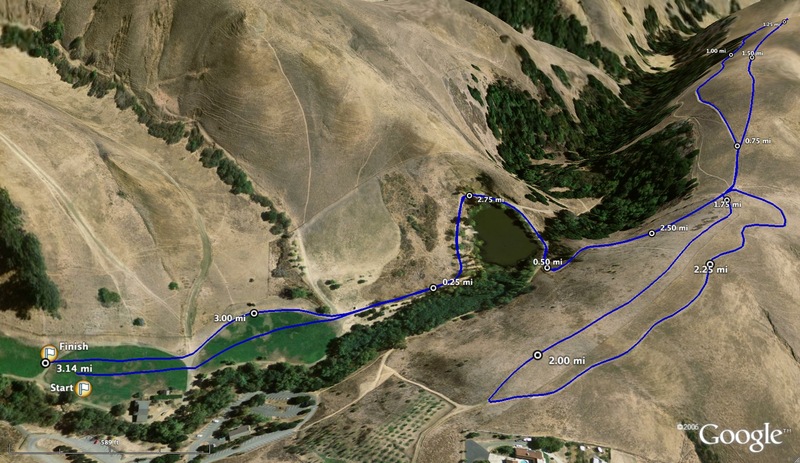 After a number of years, Vince let me skip the miles because I hated doing them and let me start with 1200s. Those weeks would be 1 workout on the track and the other a fartlek on the roads. I think consistency was a real key for me. Staying with the same coach (bless you, Vince! ), having familiar checkpoints, not trying to re-invent or jump on the latest craze, but trusting what Vince had me do and doing it again and again. 6) How important was mental preparation for you before races? Like many other runners, it became more and more important over the years. I did a lot of visualization. I must have broken 2:00 in my head thousands of times before it actually happened! 7) Who was the toughest competitor(s) you faced as a pro? There were many. In the early season it was just about everybody. 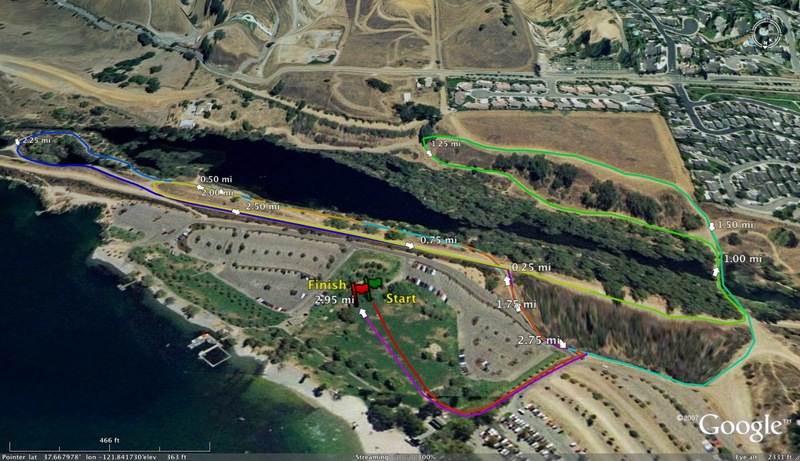 I seemed to need to race myself into competitive shape and would often get beat in the early races, like Mt Sac. I wasn't like some gals who would race very sparingly. When I was in top form, I didn't fear many competitors. I knew what I was ready to run and I would set out to do it. If someone could do it better or faster, then that's the way it went. Most of the toughest competitors were the ones in the European races. 8) What is your take on the resurgence of female mid-distance runners? Do you have any favorite current pro runners? It has been great to see the breakthroughs that have happened of late. I was always quite surprised to see my times hold up so well for so many years. I didn't have a lot of the technical help or training groups. There were many years where I needed to work, sometimes full-time and balance my running. Knowing the way I trained and that I didn't have a whole "team" of people helping (not that I didn't have supporters), I always wondered why people who seemed to put more into it than I did weren't running faster times than they were. Of the current crop, I think my favorites are Shannon Rowbury and Anna Willard. I know Shannon is in very good hands with Coach Cook. Anna is just so tough and exciting to watch race - and what versatility! She seems to have no fear. 9) What have been some of the changes in the world of professional races? 10) What are your thoughts on PEDs and how can their use be controlled and/or diminished? I wish I had the magic answer for this one! It has been really discouraging to see some people seemingly get away with cheating. It's difficult, though, to separate the rumors from the truth. Any time someone runs fast or has a big breakthrough, they're immediately accused. I'm glad the internet wasn't so prevalant when I was competing. I've seen articles now about what apparently went on in 1984. We as athletes had very strong suspicions and had heard things. But, even now, HGH isn't tested for. You see some people really physically change and it seems so obvious sometimes. Personally, I don't know how they live with themselves. Especially as a female. You have to live many, many years with what you do to your body, and it just isn't worth it if you ask me. The biggest surprise to me is the Americans who have been caught that didn't even run as fast as I did. 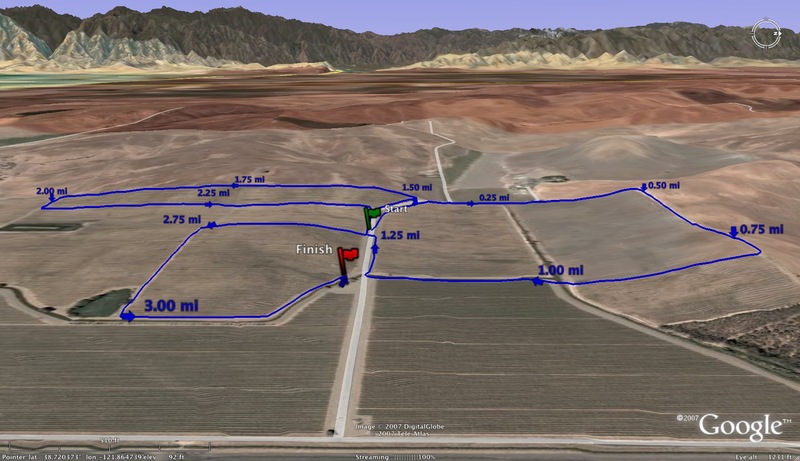 Why cheat to run 2:00 and 4:00? It can be done without that. 11) Cross-training and other alternative methods (alter-g, etc.) are more prevalent now; if you were a pro today, how would you incorporate these methods? In my competitive days, swimming and biking were what you did when you were hurt. It was hard to find pleasure in either activity. Knowing what I know now, I think I would have incorporated more swimming and working out in the water. However, I built my confidence by running, and I know I would have second-guessed whether the other workouts were accomplishing what I needed. I'm very "old school." 12) What would your advice be for high school female runners? Be consistent. Run every day. Quality is much more important than quantity. I personally don't think any high school girl needs to run more than 40-50 miles per week, but they do need the quality. You can't jog those miles and be successful. You don't want to use it all up in high school, but you want to be ready to step it up to the next level. Remember, your physical peak is not going to come in high school. If you want a future in the sport, it will come in college and beyond. Also, take care of yourself! You need to eat right, get enough sleep and keep your life in balance. Ask yourself, "if the running were taken away tomorrow, what would be left?" If the answer is nothing, you've got a problem. High school is a time to explore, learn and try things. Challenge yourself to watch and learn. 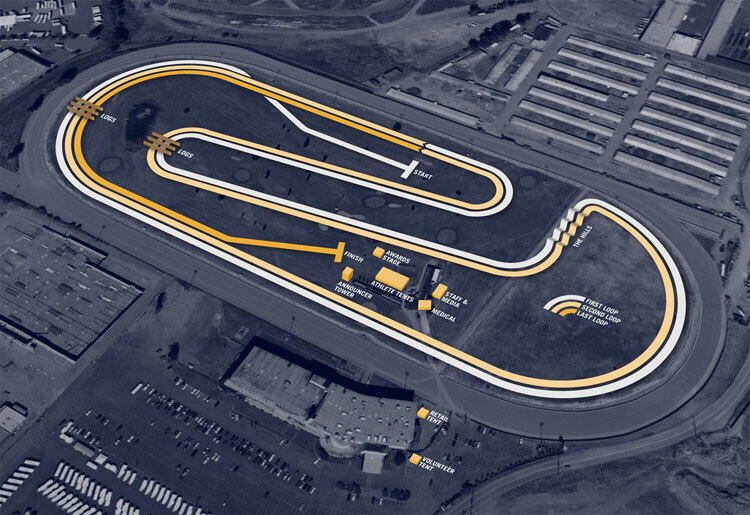 Read, watch races, follow someone's career, ask questions. I don't know. If I got started, I could probably write a book's worth of stuff! I started running at age 10 (by the way, I didn't even train every day then). I was still competing in my 40's, and that's a long time. Bottom line, I really love to run! It's interesting now to look back and realize I was sort of a pioneer in women's running. I was a part of a lot of different "phases." Great race from the 1987 state meet as Bellarmine's Scott Robinson outduels Jesuit's Paul Thomas 4:07.95 to 4:08.57. You can check out my interview with Paul Thomas at this LINK. I am posting a lot of similar videos on twitter as well where you can find me @CCExpress. 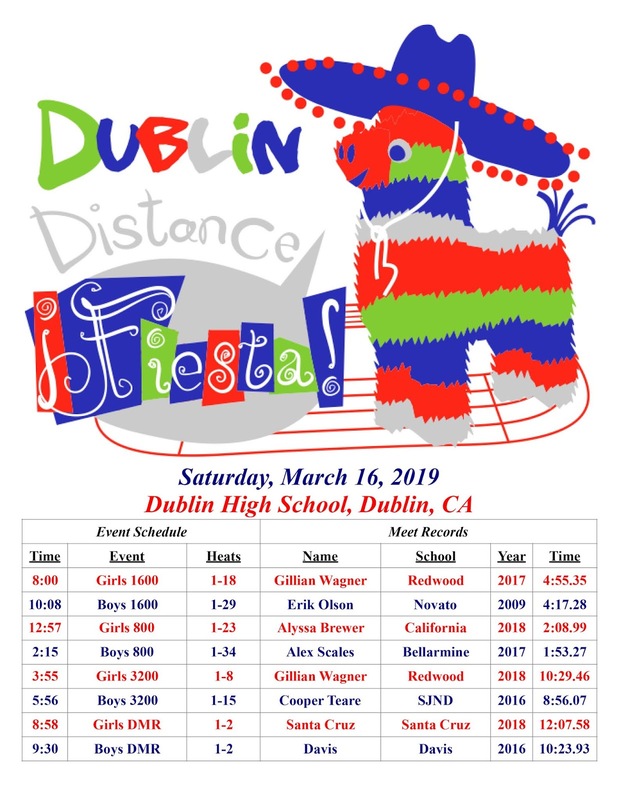 What color shirt do YOU want to WIN at the 2019 Dublin Distance Fiesta?! 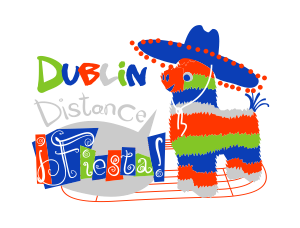 Please take our poll linked here - http://www.dublincrosscountry.com/Dublin_Distance_Fiesta.html. The poll closes on Sunday, March 10, 2019. You can check out my interview with Rayna at the link below. She is the top returning 800m. runner from last year's state meet as she finished in 3rd place with a PR of 2:09.44. For you Track and Field trivia buffs, her coach who is also her mother (Lanette Stanziano) ran at Del Mar and in 1983, she finished in 5th place at the state meet with a time of 2:11.07. I think you are all going to enjoy this interview and please feel free to share it with others who can enjoy it as well. 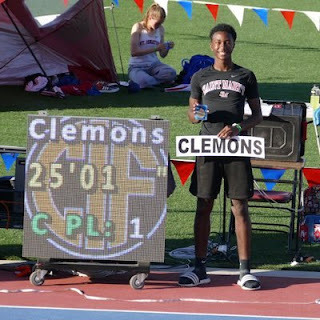 At the Big Cat Invitational this past Saturday, Stewart won the 100m (10.92), 200m (22.50) and 400m (51.06) as well as run on a leg on the winning 1600m relay team. 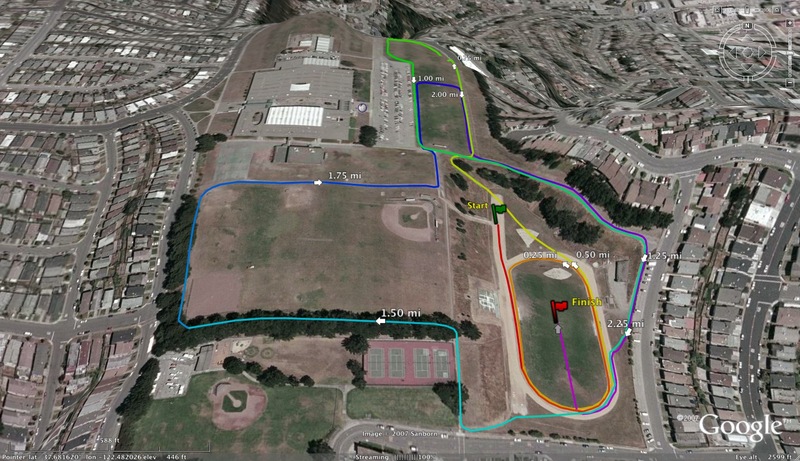 Below is a video of his 100m race thanks to redwoodempirerunning.com's Jim Crowhurst. 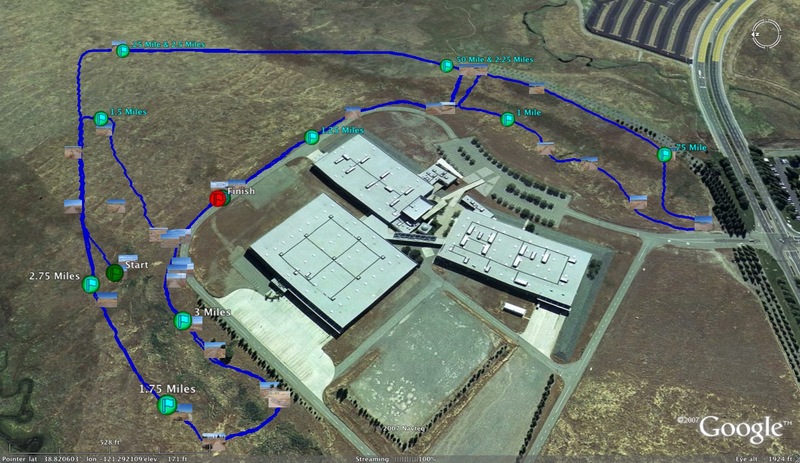 American Canyon is in the Napa Valley School District and compete in NCS. Most impressive marks from today? 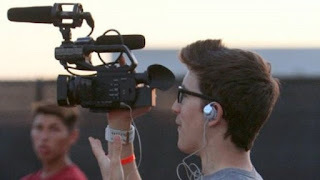 If you are interested in taking videos at invitationals and would like to be paid for your efforts, ca.milesplit.com is looking for videographers. If this might be right up your alley, please email Jeff Parenti at jeffrey.parenti@flosports.tv. You will be paid per meet and if you have any questions, Jeff will be able to answer them promptly. A recent comment brings this back to the front page. 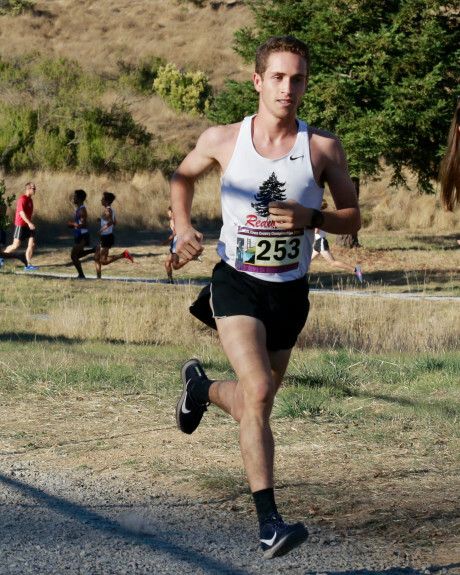 Today we chat with Valley Christian SJ head cross country and track and field coach, Josh Small. He has been the head cross country coach for several years and took over the helm of the track and field team this past season. Josh has experienced it all as a high school, junior college, college and post collegiate competitor with the Nike Farm team. He coached two time Collegiate 10000m. All-American Jen Bergman in high school as a junior and senior. He's also a long suffering San Jose Sharks fan and one of these years, that playoff beard is going to work! 1. How did you get your start in running? What other sports did you play besides cross country and track and field? I grew up in the small town of Hood River, Oregon which at the time had a population of about three-thousand people. Sitting on the Columbia Gorge it is famous for windsurfing, apples and amazing fishing. I guess you could say I was born a runner and was very active as a child. All of us were. The neighborhood kids ran around everywhere, we were always outside, when we weren’t on foot we were riding our bikes around town. The only rule was to be home before dark; somehow we always made it back in one piece. My first race was in sixth grade. Every year Hood River Junior High (there was only one in the whole town) would have a scrimmage against the school from the next town over in Odell. I entered the 400 meters, which was the second longest event of the day. I vividly remember the adrenaline of lining up at the start, the sound of cinder under my feet, and the cold wind in my face and the surreal feeling of coming down the home straight. I have been at it ever since. 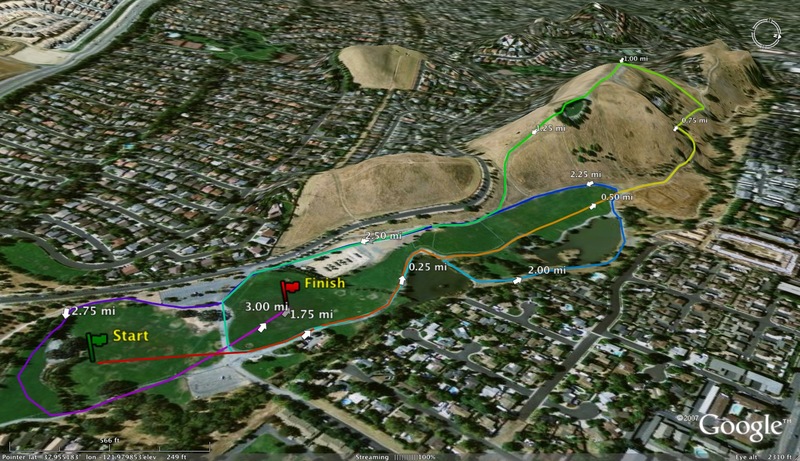 Running was an outlet for me, I just felt at peace out there on the trails. I still do. 2. Tell us a little about your high school experiences. Highlights? What did you learn from those experiences? I graduated from Santa Cruz High School and humbly was an average runner at best, hitting 4:36 for the mile and 9:59 for 2 miles. I had six different coaches through my four years of Track and Cross Country, many whom were knowledgeable and good athletes themselves but there was not the consistency you desire as an athlete. I had to be internally focused and driven as a runner. From the start I was a student of the sport, reading and designing training plans for myself. What I needed most was to close the books and trust my coaches and my training, but that was difficult for an impatient teenager with a new coach every season. I was always second guessing and trying something new. What I needed more than anything was to not over think it and just get out there with my team and be consistent day after day. 3. What about your experience in college? Highlights? What did you learn from that experience? After I graduated high school my parents made it clear that if I wanted to go to college I had to pay for it myself. All I knew is that I wanted to keep running. No one understood it, they said that running was a waste of time and I should get a job; that running wouldn't take me anywhere. But I felt strongly this was what I wanted to do so I took a part-time job that worked around my practice schedule and enrolled in Cabrillo College to run for Coach Brock. After one season the school dropped the track program so I moved to Monterey and transferred to Hartnell College, a top program in Northern California coached by Gary Shaw. Things started to click in college, my times dropped and I earned a full scholarship to Fresno Pacific University where I graduated with a degree in Kinesiology. I formulated a lot of my own training philosophies during this time from personal experiences and the amazing coaches I had. At Hartnell we won two Northern California Cross Country Championships, at Fresno Pacific we were ranked in the top 25 nationally and I won the conference title at 10,000 meters. The successes were memorable but what I value most is the time with my team. I learned that there is power in a group of competitive individuals working toward a common goal, that selfish motivations are trumped by selfless ones. There is no greater testament of this than the family-like bond you create with your teammates. We were together all the time and are friends to this day. 4. You ran on the Farm Team after college. Who coached you and what did you take away from that experience? After graduating I still felt I had not reached my potential as a runner, so I turned down a graduate assistant job and moved to the Bay Area in hopes of being able to train with the Nike Farm Team. Much like High School I was an average collegiate runner who had no business being on that team but Jeff Johnson welcomed me into the group. After that summer Vin Lananna took over for the next few years. Gags and Jack Daniels came in soon after. There were two training groups on the Farm Team, the "A" group that consisted of people who were shooting to compete at the world level and the "B" group that were shooting to compete at the national level. Then there was the band of misfits I was a part of. We dubbed ourselves the unofficial "C" team, for "Team Cutters," because quite frankly we should have been cut. One workout I remember well is when the guys in the top group unexpectedly joined us. There was Brad and Brent Hauser, JJ White, Nathan Nutter, Jason Balkman, Greg Jimmerson (just to name a few) who were coming back from a summer of racing in Europe, others the Olympics. Somewhere in the middle of the workout it was my turn to lead and what resulted were perhaps the greatest few intervals of my life. We were the guys off the back trying to keep up. We never asked questions, just put our head down and did the work. It was fun and I was running faster than I ever had before. The first thing I noticed was the talent and work ethic of the athletes there. I am thankful to this day for my opportunity to be a part of that day in and day out, even as an outsider just running for my life. 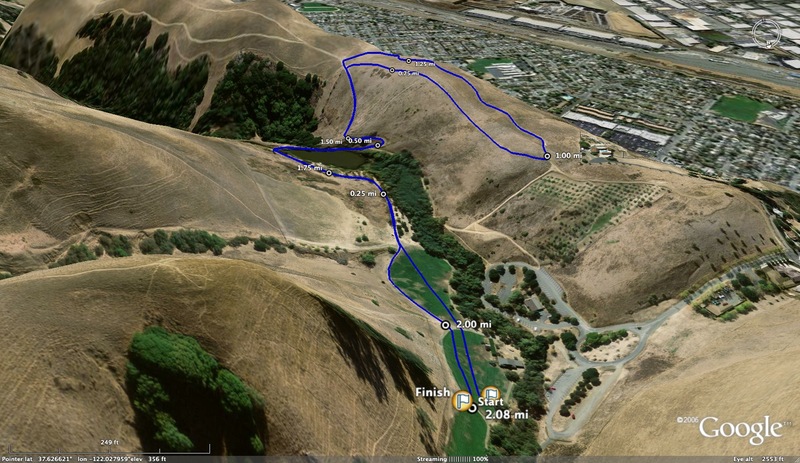 Out there I trained harder than I ever thought possible, but lost the idea of recovery. In the zeal to keep up I pushed my limits and the miles. 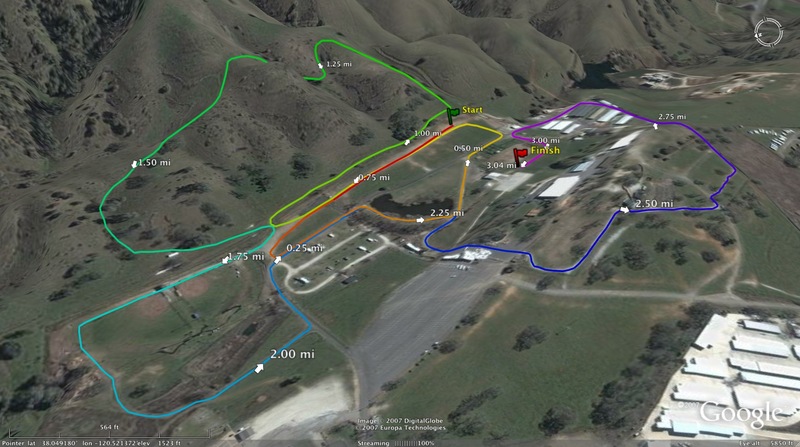 I was running my personal bests in practice but my racing suffered as I left a lot out there in practice. A good friend and "training partner" Jureg Stalder (who owns a 28:06 personal best at 10k) took me through some of the most brutal workouts I have ever experienced but also emphasized the need to recover and adapt from the hard work. If anything the most valuable lesson is that you can train hard, and not to be afraid of it, but also train smart and listen to your body. It is often an art as much as it is a science. 5. What led you into coaching? Who have been your biggest coaching mentors? The passion to coach has always been there. Looking back, even as an athlete I had a coach’s mindset and approach to my training. Coach Greg Brock who is now at Santa Cruz High School has been an influential person in my coaching and my life. Not only was he an amazing runner in his day competing for Stanford, but he is a Zen like approach as a coach. He always had an open door and I would often stop by his house just to talk. He was a great mentor and still is to this day. It probably drove his wife crazy stopping by as I did. He doesn't remember this but during one of our many conversations he once told me, "It is better to be 90% fit and 100% healthy than 100% fit and 90% healthy." The principle behind that is coaching to the individual. Consistency of training is key in distance running, you can't run your best over-trained and injured. It is a delicate balance. Most importantly he taught me that coaching is more than putting together training. It is about being there for your athletes and taking an interest in their lives off the track. 6. What was your first experience coaching? Highlights? What did you learn from that experience? My first coaching job was as distance coach for Notre Dame Salinas during a redshirt season at Hartnell. It was a great season as we set some school records and made it to the CCS Finals in the 800. I also had a short stint at Harker, in which we qualified for the State Championships in cross country. Each school has its own culture and challenges, but at the heart of it all kids had this in common: they want someone to believe in them. 7. What do you do besides coaching (ie. what pays the bills)? I have been in education since 2000. I taught Biology and Earth Science for 9 years before moving to Physical Education which is what I teach now. 8. How did you end up at Valley Christian SJ? What was the state of the program before you started there? Valley Christian is a high level academic institution whose philosophy of education and ideology matches with mine as an educator. I was encouraged by my wife, a graduate of Valley Christian to apply. The student-athlete here is generally motivated athletically and involved in many other activities such as the participating in our integrated science, math and engineering program, our music conservatory, robotics program, and various academic clubs and AP courses. So they are busy. 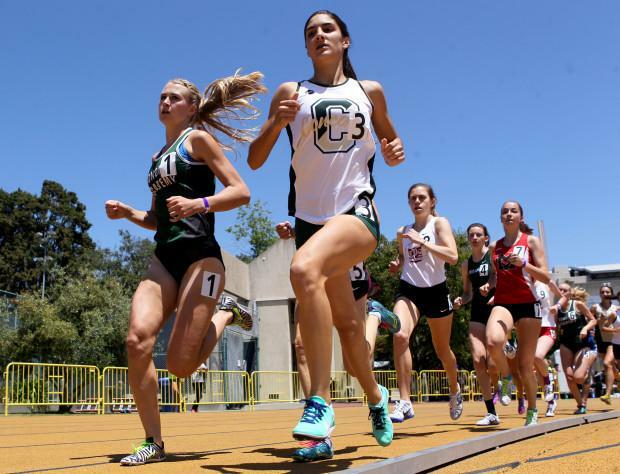 The team had experienced success with top finishes in track and field and women's cross country. 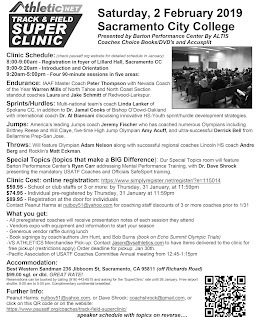 I started as an assistant under Coach Jonathan Lee who had done an amazing job establishing a passion for running and core philosophy that we hold to this day. Team culture is something that evolves over time and something we are still working on. It has ebbs and flows and changes with us as we mature as coaches, a community and a team. 9. Jen Bergman recorded another All-American performance at the recently completed NCAA meet. 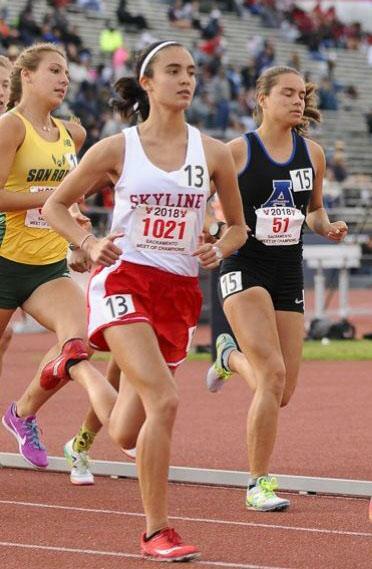 Tell us a little about her high school career and did you envision some of her success at the University of Arizona? I was very blessed to have coached such a talented and dedicated athlete so early in my coaching career. 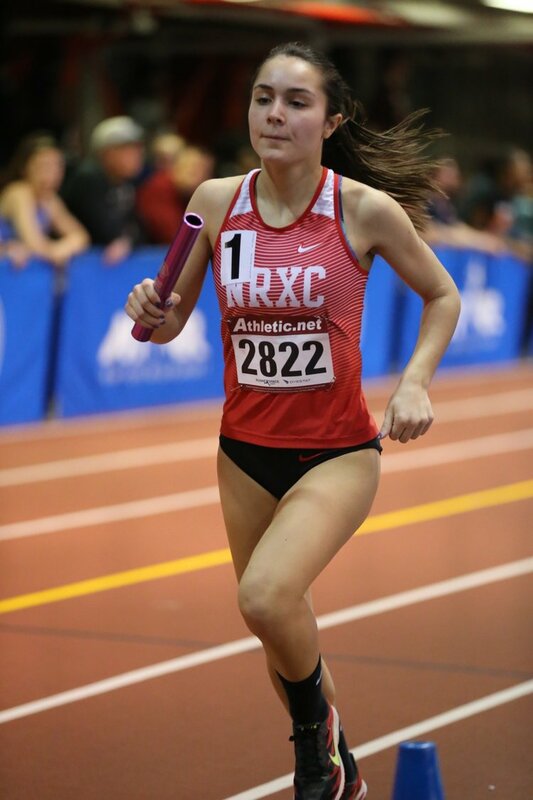 I started coaching Jennifer her junior year, she had missed her sophomore track year due to a knee injury in the growth plate known as Osgood–Schlatters. At the start of the season I sat down with her and her parents and discussed our training and racing goals for the upcoming year. My goal was to run as fast as we could without risking her health. If needed our times would be sacrificed to remain injury free with the goal of building a base for her senior year. Keep in mind Jennifer was very young as a junior at only 15 years old. Due to her knee issues that summer we did no running and supplemented with pool running every day. This was not time just floating around in the pool. These were difficult workouts that would last upwards of 1.5-2 hours with a high level of intensity. While some may use a running belt to help float and hold form, she used diving weights to make it more challenging. It takes a special kind of athlete to do that kind of work in the pool day in and day out, to remain focused and not lose heart. By that fall we began running 2-3 days a week and continued to supplement with pool workouts. In the end it was good enough to win CCS and finish second place at state. As a senior Jennifer went on to win CCS and qualify for the Footlocker Nationals with a 6th place finish in the West Region qualifier at Mt. Sac. Obviously she was an accomplished runner but if there was ever a hint at her future success it was in her resilience. Every time she experienced a setback she came back stronger and more determined. Her senior track season things were clicking but after a sluggish race she was diagnosed with Mono. After her disappointing end to her senior year, and the second straight year ending in tears, I told her that there were bigger races in her future. We had a good idea she was going to be good, but I had no idea those bigger races would come so soon as she led her team at the NCAA Cross Country Championships her Freshman year (at age 17) and went on to finish third in the 10,000 meters as a sophomore. She was a ferocious cross country runner, as seen qualifying for footlocker in high school; she just had bad luck on the track. She is now a four time All-American, PAC-12 champion and finished 8th at USATF championships in June. She also just signed a contract to run professionally for Mizuno, so I guess she's doing ok.
10. What would you say have been some of the biggest changes when it comes to training from your own running in high school to what your runners do today? Tempo runs. They are nothing new but in the 90's we just didn't do them. 11. 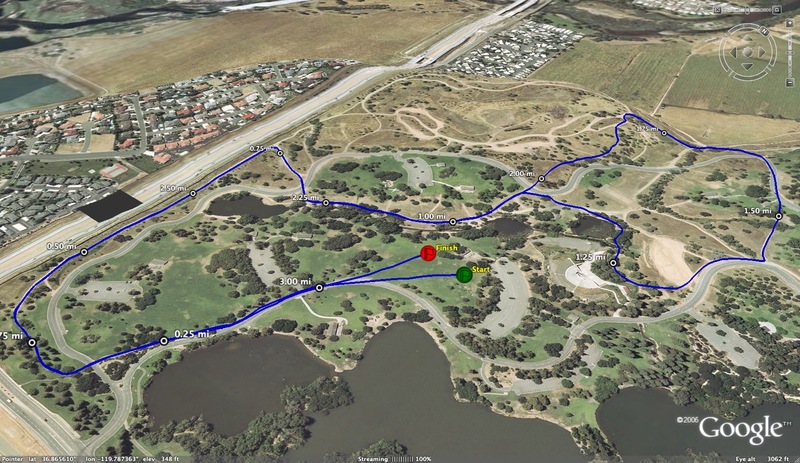 Once cross country season gets rolling (late September/early October), what does a typical training week look like for your team with a Saturday race? While the core philosophy of what we do hasn't changed, every year is a little different based on the needs of the athletes. 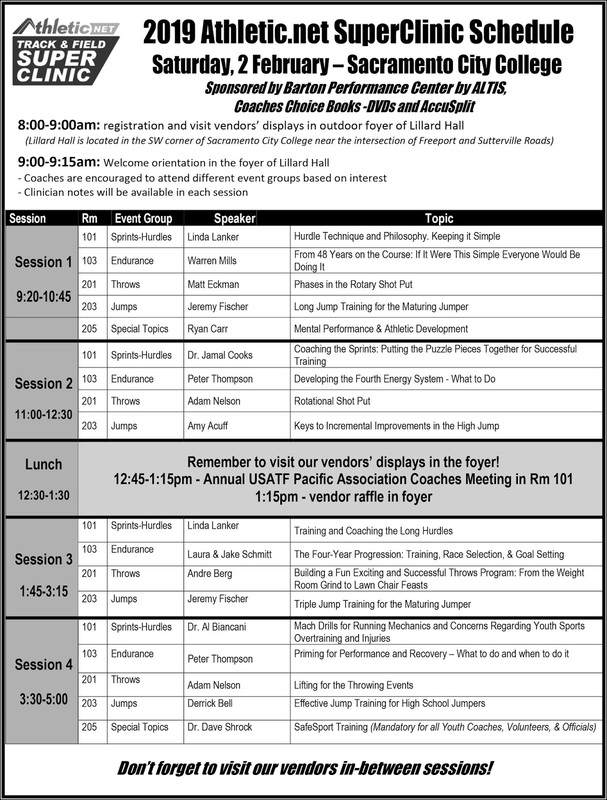 While days shift around based on scheduling this is very general program of what we do, which I'm assuming is similar to what every other program in the country does as well. 12. 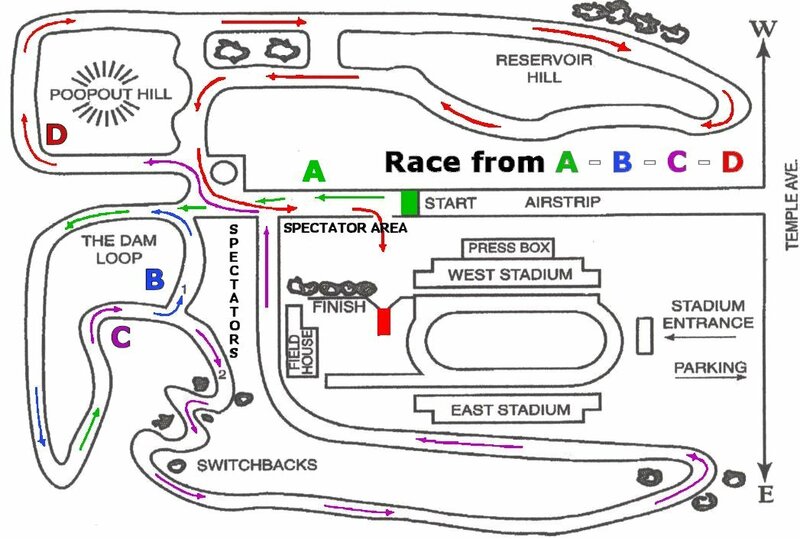 What changes as you get closer to the section meet? When October finally rolls around we move into our competitive phase of training in preparation for the league, section and state meets. Throughout the macrocycle we try to touch upon every energy system in each phase of training but emphasize different components. Traditionally our focus shifts from elevating the lactate threshold to placing a greater emphasis on VO2 Max. 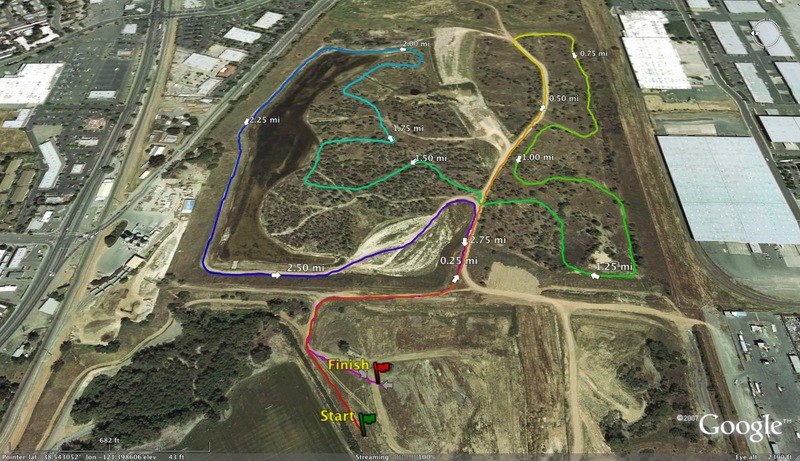 We also try to get on to the championship course a few times to do our workouts. Outside of that we change very little of what we do. We keep pushing all the way to the end, reducing mileage and increasing intensity 7-10 days before the goal race. The key is getting to the end of the season healthy, adapting to the work and staying consistent through the season. 13. Aside from the running, what other exercises do the runners do that you feel are just as important for their improved racing times? For the record I believe that if you want to be better at running, you have to run, there is just no way around it. But the biggest thing we do outside of our training regimen is morning pool workouts. We also do simple plyometrics, hurdle drills, etc. A key aspect to training is recovery, we encourage rolling out sore muscles and ice baths after key workouts. This year at Valley Christian we have hired a director of human performance. We are excited to bring his expertise and passion into the weight room. 14. For the coaches that want to be successful at the section and state meet levels, what would you say are the keys to getting to that level? I'm a firm believer that a coach's job is to spur internal motivation, not be the motivation. It is our job to inspire and teach athletes to love the sport. The aura of running for team rather than self is a powerful thing. A selfless athlete will push themselves well beyond what they could ever do out of selfish motivations. Teach the athletes to love and run for one another. Each person on your team has a role and responsibility as a member of that team. For some it may be in leadership, others work ethic, others compassion. Draw out the best in each athlete not just in performance but their character as well. You need to be true to who you are as a person, you can't fake it. You have to coach to your personality. You can't emulate another successful coach or mirror their training. Different kids, different culture. 15. Anything else you would like to add. Never stop learning. 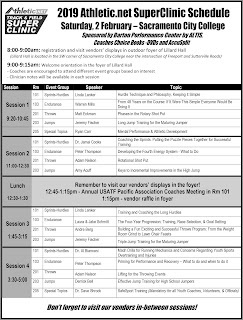 My conversations and runs with Chris Puppione, Craig Lee, Jim Meyer, you and so many others and have helped me grow as a coach exponentially. Never stop striving to be better. Try something new every year. Be willing to throw it all away and start over. Teach the love of running and the sport. Thank you Albert for all you do. You are promoting and growing the sport, you are doing a good thing here! Also was the Piedmont Hills coach a few years ago with an outstanding group of Track athletes. 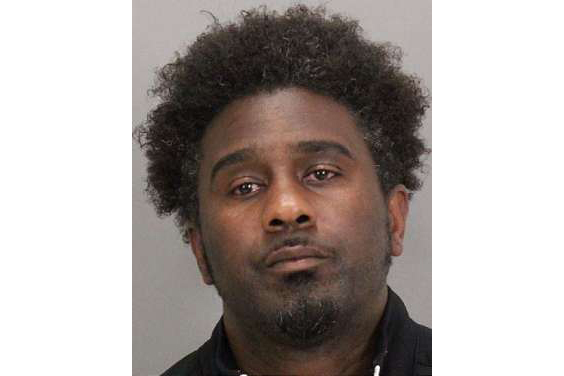 It's sad that this is in the news at the same time that SF State reinstated their men's Track and Field program. Thanks to Hank Lawson at lynbrooksports.com. Any others that should be posted as well? Best performances from this past weekend? 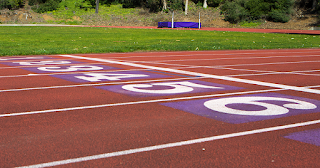 As an alumnus of San Francisco State and it's track and field team, this is great news! 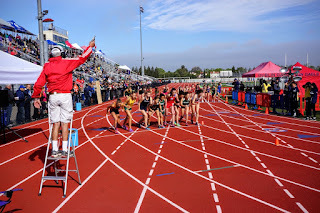 Now that we are nearing the official start of the 2019 Track and Field season, I am in process of ramping up coverage on this site. I am reaching out to you as a frequent visitor and asking you what you would like to see more of for the upcoming season. What brings you to this site? What else would you like to see on this site? What draws you to other similar sites? I am currently reaching out to some of the top athletes for the upcoming season and will start to post those interviews as soon as I get them. If there are athletes and/or coaches that you would like to see interviewed, please list them below. Best of luck to all participating coaches and athletes this coming season. Go NorCal! If there are other athletes that deserve mention, please list them below. If you have enjoyed all the Cross Country Express coverage this past season, a kind donation would be appreciated. You can do so with the link to the right. If you don't do online payments, you can email me at albertjcaruana@gmail.com and I will send you an address where you can send a check. This site will remain a free service but as you know, a lot of time and effort goes into the maintenance of this website. Thank you very much to those of you that have already donated. If I haven't done so already, you will hear from me in appreciation. For those of you that may be wondering what it takes to get a scholarship (partial or full), here is a link that breaks down the standards for each Track and Field event. 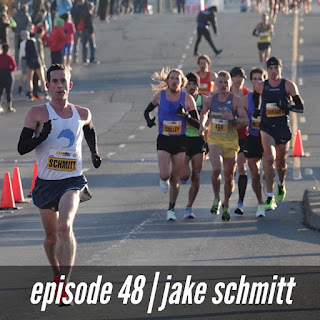 Incredibly excited to welcome Jake Schmitt to the podcast this week. The 31-year-old is a three-time Olympic Trials qualifier in the marathon with a personal best of 2:15:09. He most recently ran 2:18:03 at CIM and has his sights set on competing well at the Trials in Atlanta a little over a year from now. Schmitt was a state champion cross-country runner in high school and an All-American in track at the University of Washington. 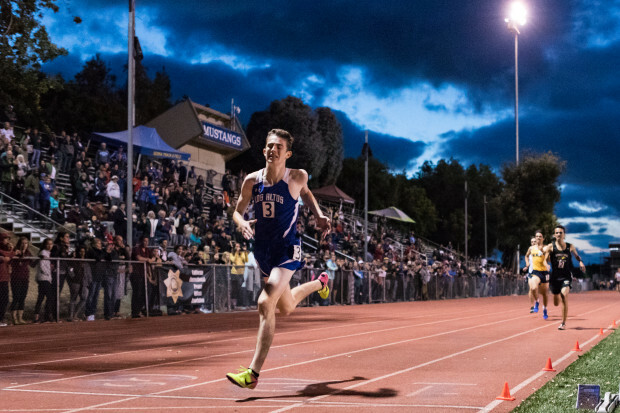 Aside from being an accomplished athlete, he has coached at his alma mater, Redwood High School, for the past nine years alongside his mom, Laura—who is also his coach—and they’ve developed one of the top distance programs in California. This mom and son duo also co-founded the Thoroughbred Treadmill Studio just north of San Francisco, which is the first of its kind on the west coast. 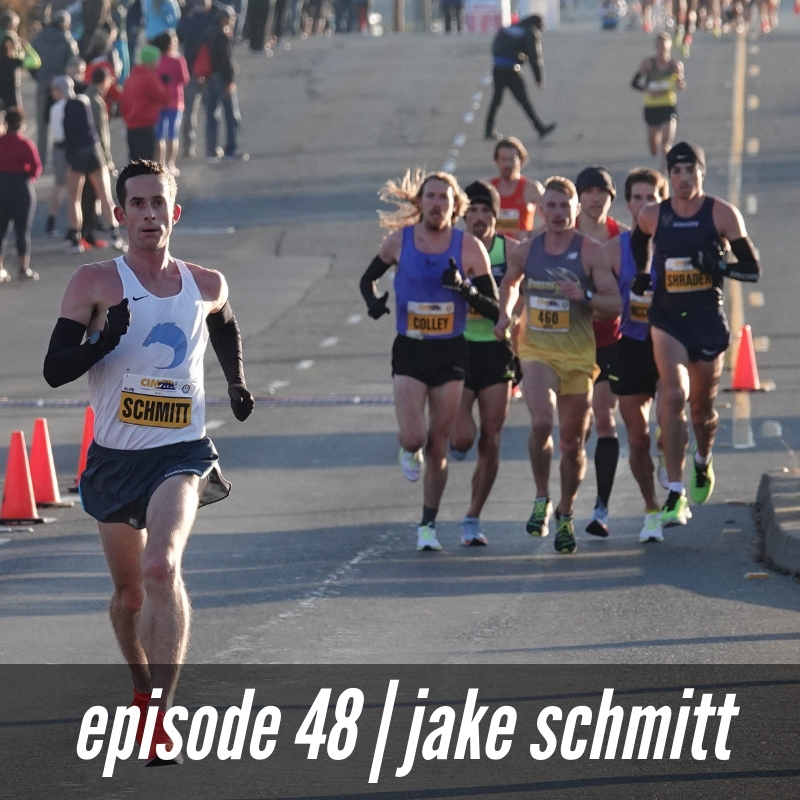 We talked about all of those things in this conversation and then some, including Schmitt’s tight-knit family, where he gets his competitiveness from, how his parents taught him to love running without forcing it upon him, why he loves monotony, the importance of restraint in bringing along high school athletes in their training, developing a healthy team culture, and a lot more. Lots of NorCal boys made the list which bodes well for our part of the state. 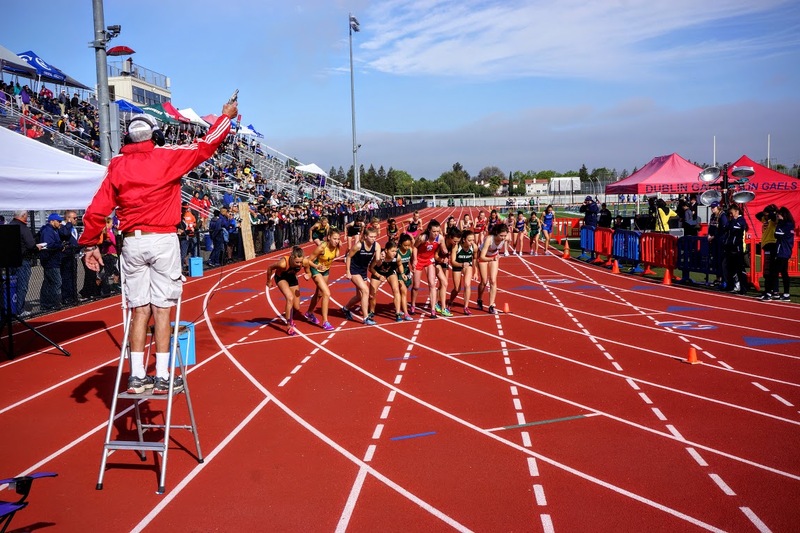 The link to the Central Coast Section preview for the upcoming 2019 Track and Field season is below. Feel free to comment below on the top athletes and teams in CCS and if you know of any new athletes who will have an impact at the section and state levels. Trivia question: CCS has one defending state champion returning this season. Who is that athlete? Here is a link to the top marks in CCS all-time thanks to Hank Lawson. Here is the link to the North Coast Section preview. Feel free to comment below on the top athletes and teams that are returning from this section. Some very talented athletes including Mr. Clemons on the right who will compete and challenge for state titles. Very exciting times for this section.